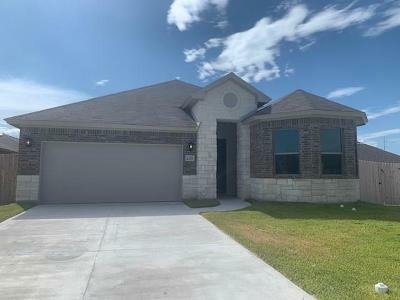 This home sits on a wide lot with beautiful curb appeal for your buyers! 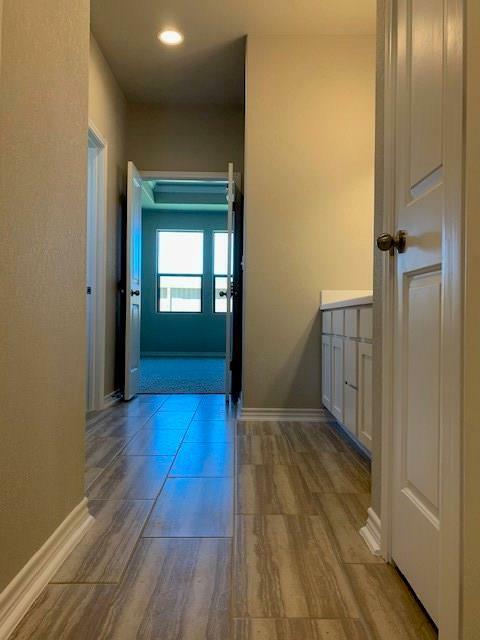 A huge entryway when you first walk in and a bay window in the front of the home! 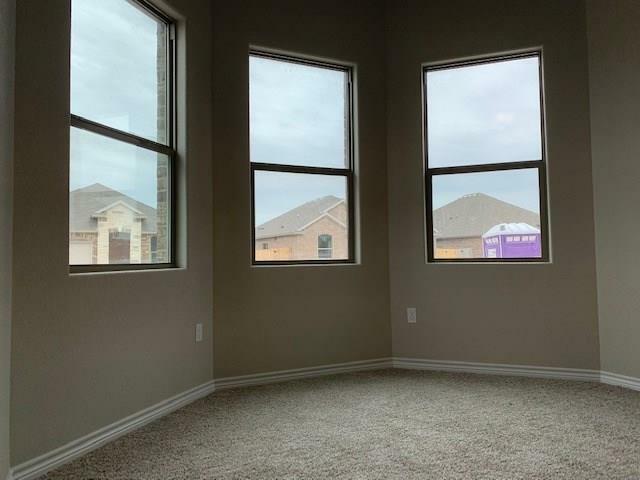 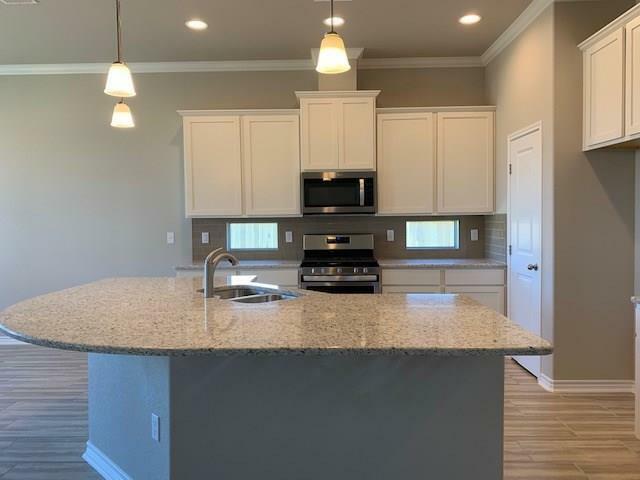 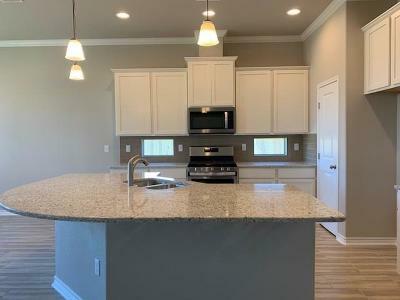 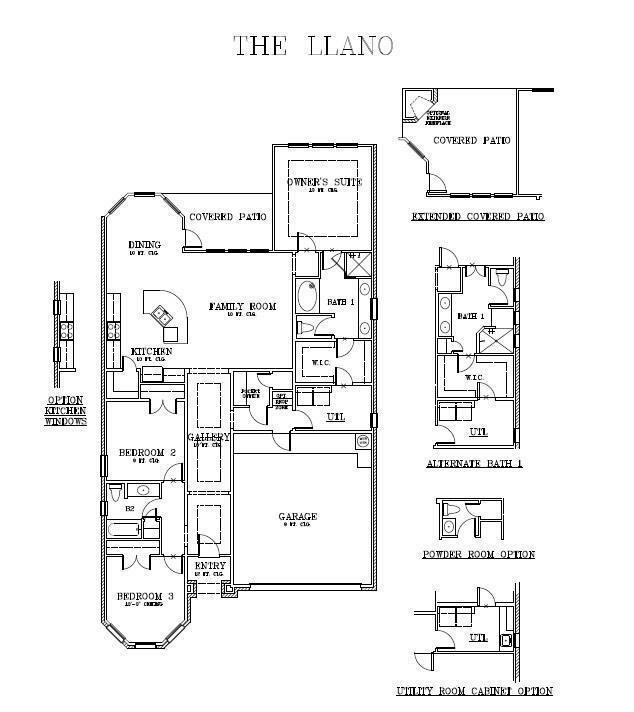 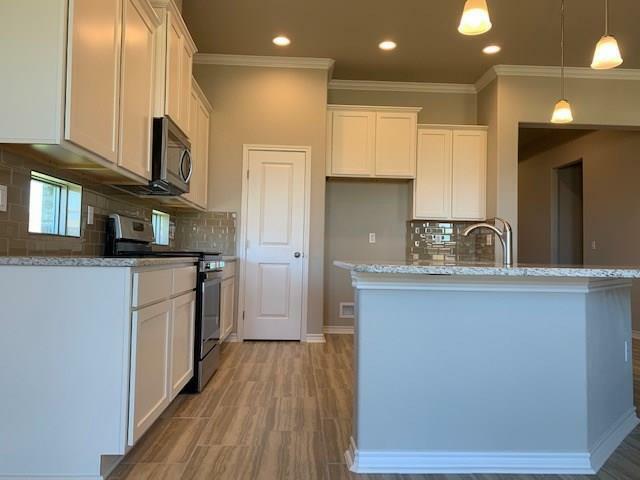 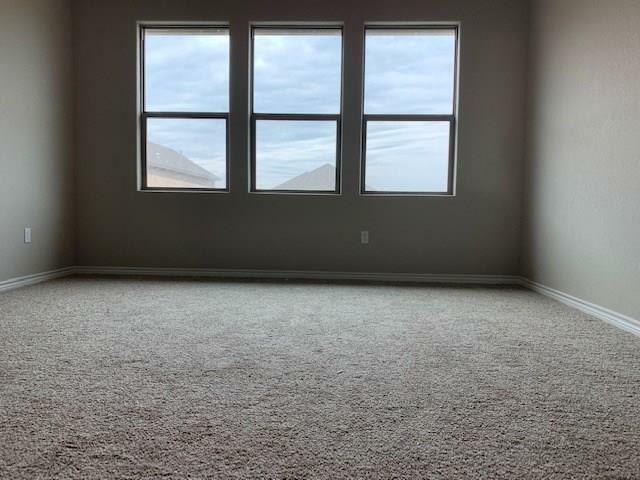 This is an open floor plan with a large kitchen and living room that will make entertaining easy! 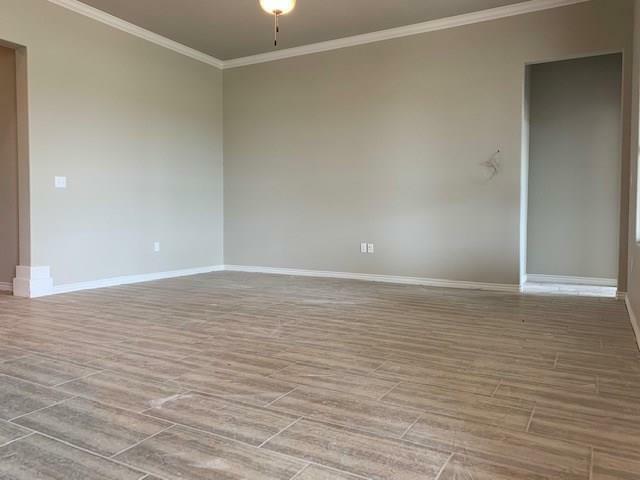 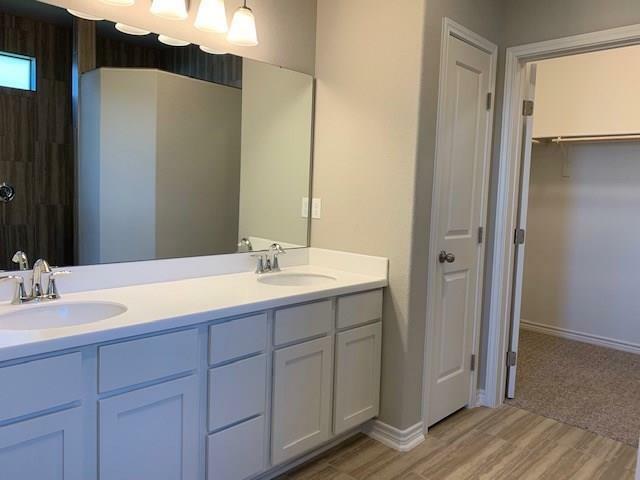 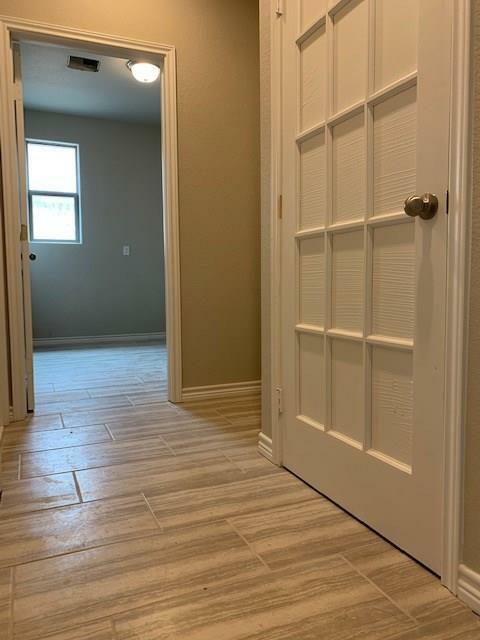 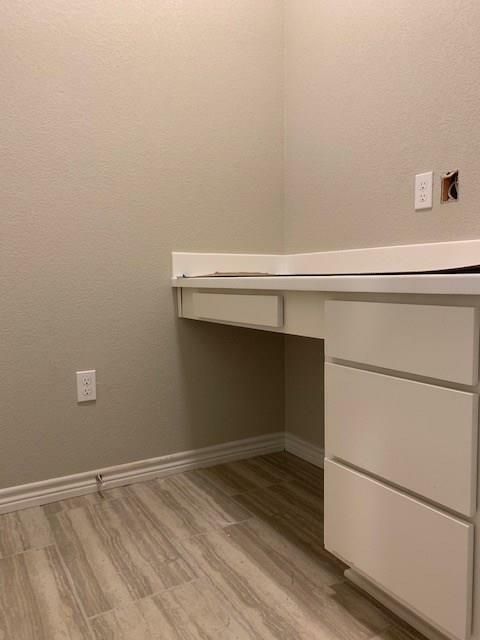 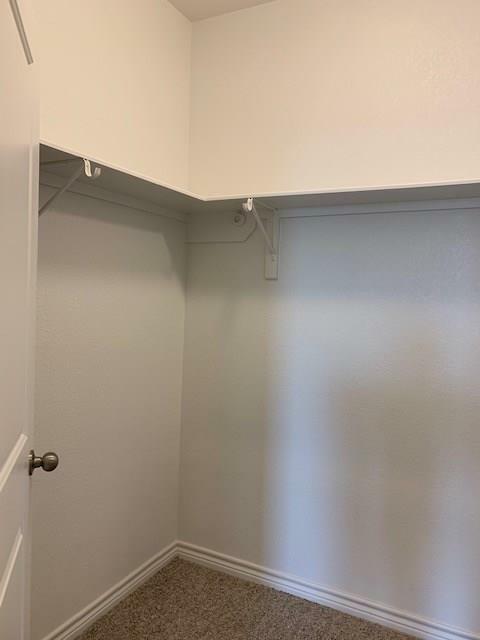 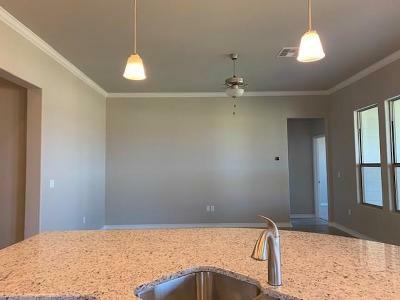 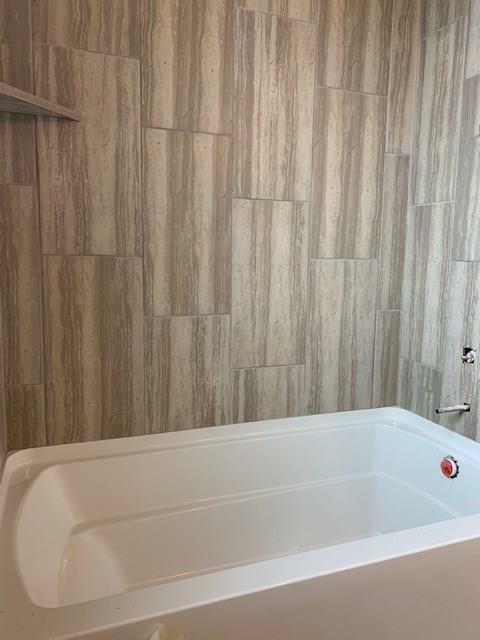 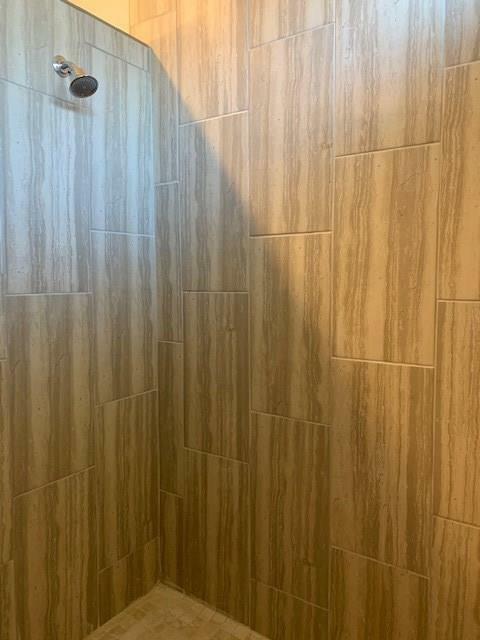 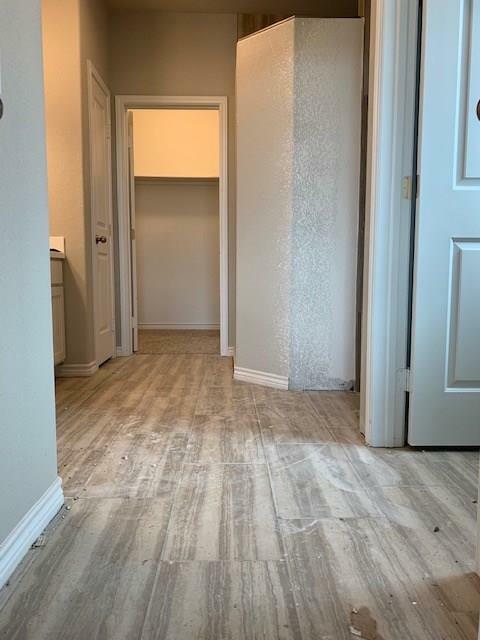 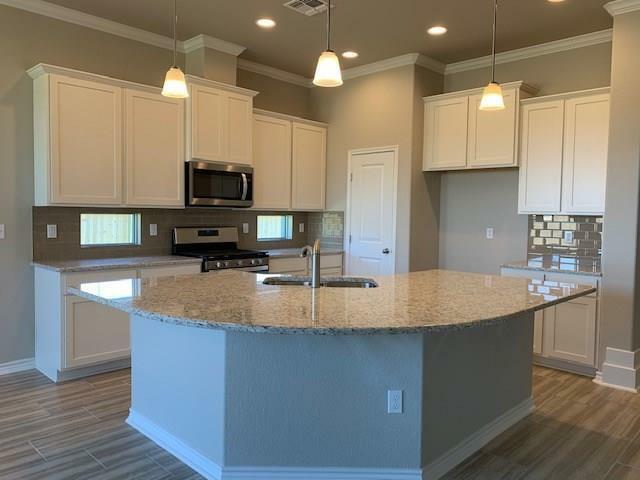 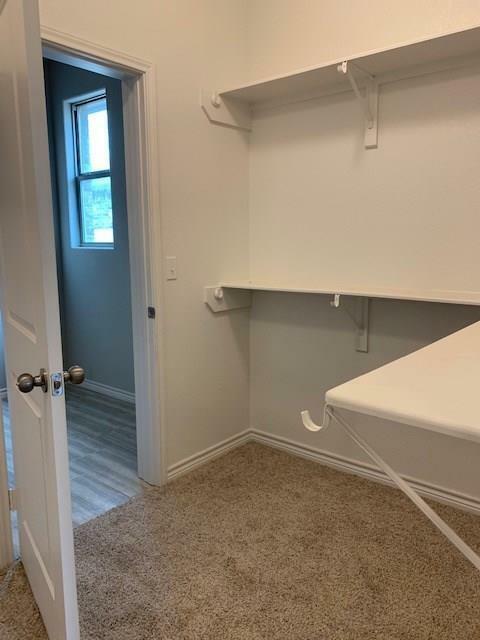 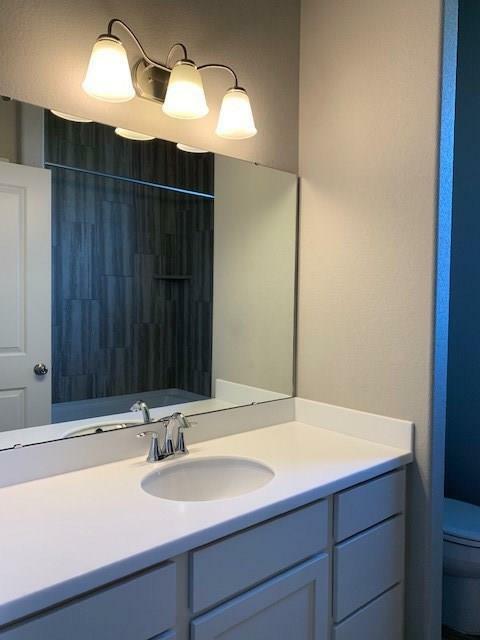 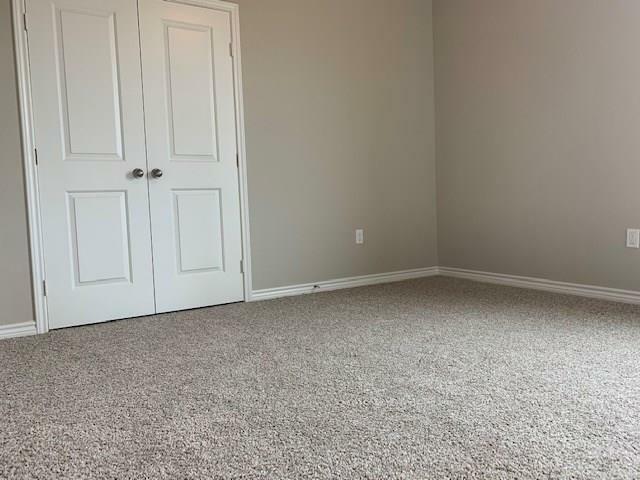 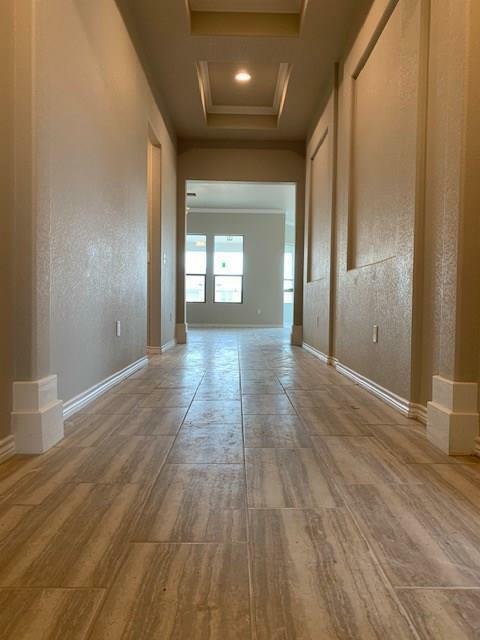 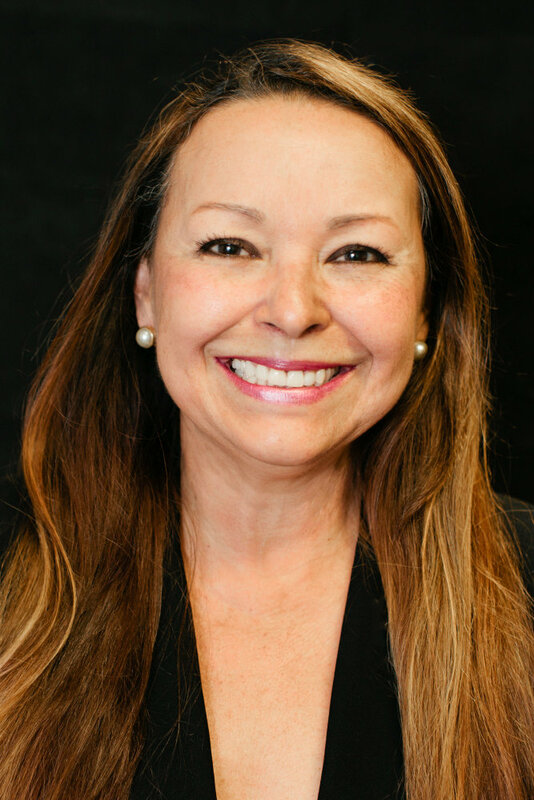 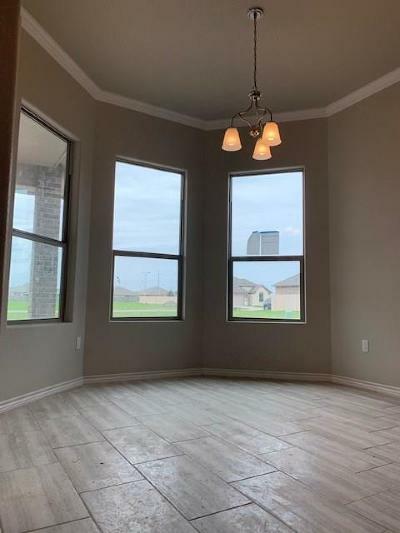 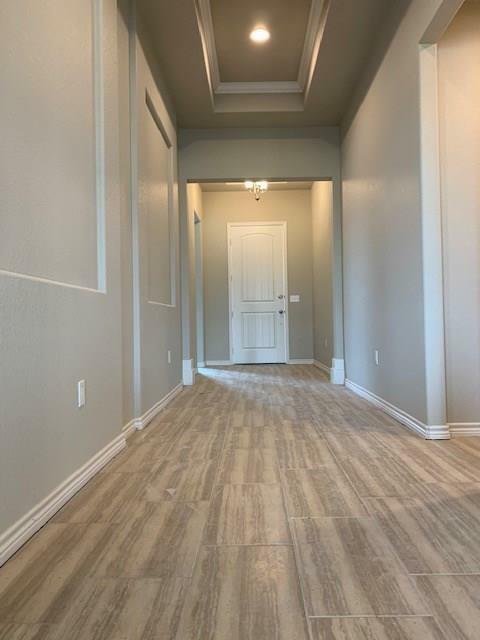 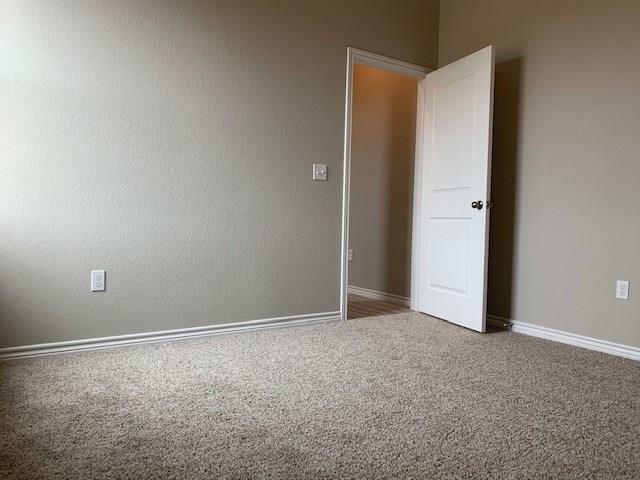 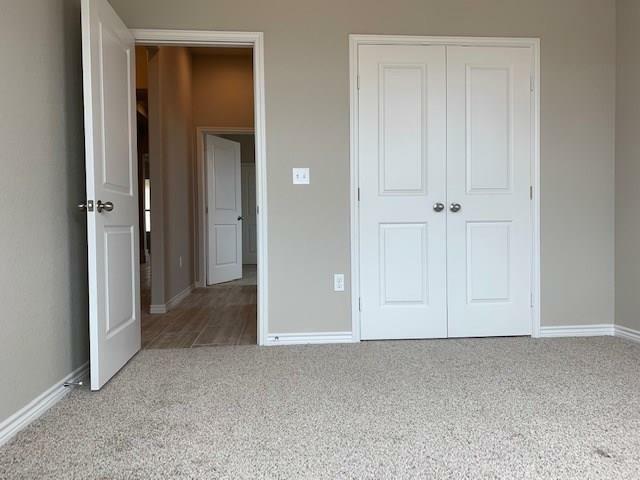 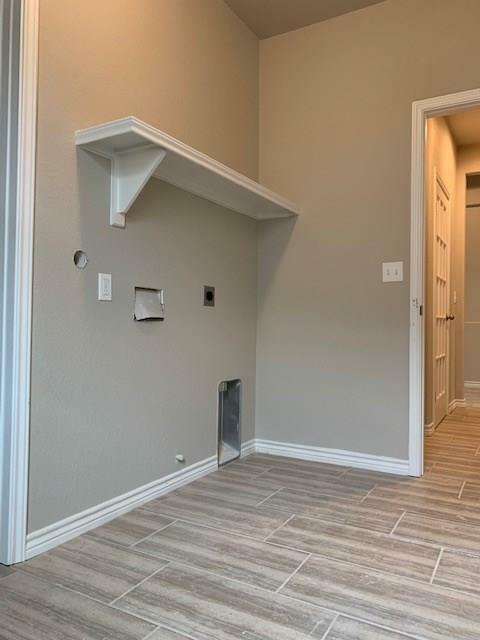 A pocket office will help with all your storage needs, in close proximity to SPID and the Oso Bay Preservation Park, this location wonât last long! Make sure to stop by today!